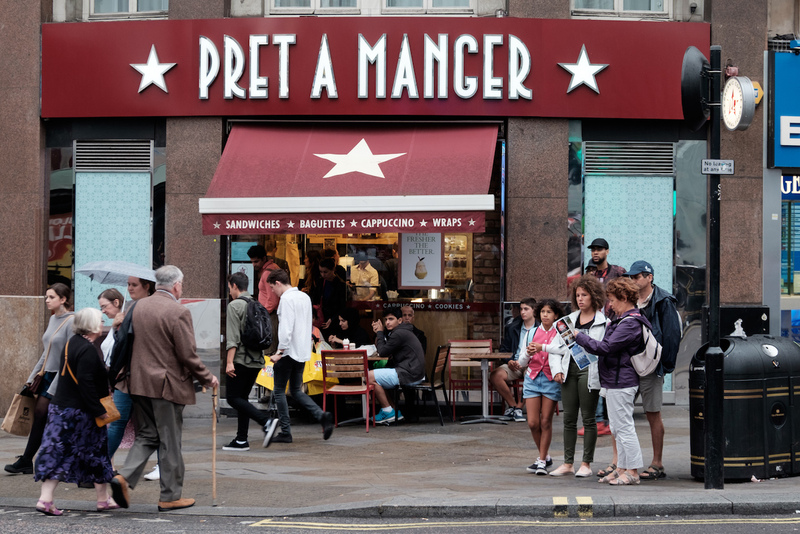 JAB Holding Company is gobbling up even more of the coffee market, today announcing its acquisition of UK-based chain Pret A Manger. Known for its daily prepared and packaged sandwiches and wraps, Pret also moves oceans of organic coffee through its stores, which now total some 530 locations globally, including 92 in the United States, while racking up annual revenue in the ballpark of £879 million (approximately $1.16 billion) , according to the company. JAB Holding Company and the JAB Consumer Fund — both sprouting from the Luxembourg-based JAB, owned and run by members of the Germain billionaire Reimann family — are acquiring Pret from the current owner, international private equity firm Bridgepoint and other minority owners. The companies have not announced the financial terms of the acquisition, although Reuters has reported that it is for approximately $2 billion plus debt. It’s the latest in a series of high-profile coffee-related acquisitions by JAB that began in 2012 when the conglomerate took ownership of Peet’s Coffee, which now is the majority owner of Stumptown Coffee Roasters and Intelligentsia Coffee. 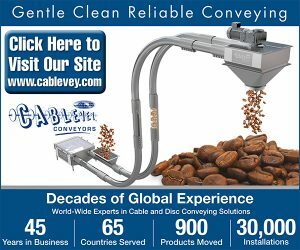 The buying spree — often considered by mainstream business media to be in competition with global coffee giants such as Nestlé — continued with JAB acquisitions of companies including Caribou Coffee, Keurig Green Mountain, Espresso House, Panera Bread, and others. More recently, JAB was behind the launch of an online coffee retail and subscription service focused primarily on U.S. consumers called Trade. JAB and Bridgepoint expect the acquisition to be finalized this summer, according to a Pret release today.